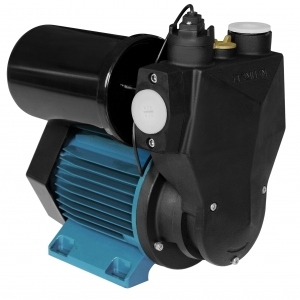 Application : Automatic electronic pump, unique designed pump casing, compact, high efficiency. Genuine Copper coil. Equipped with electronic control board for stable electric consumption and energy saving. Built-in flow switch check valve sensor for automatic control of pump operation. Water detected : automatic start, Dry running : automatic stop.